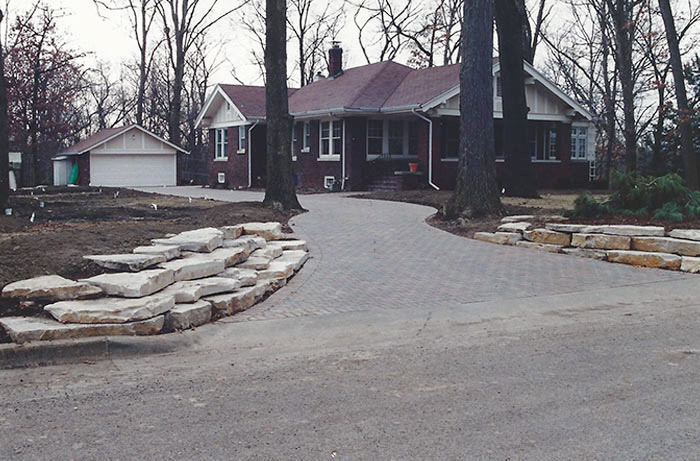 Custom Landscapes Inc. in Decatur, IL is a full service landscape contractor. 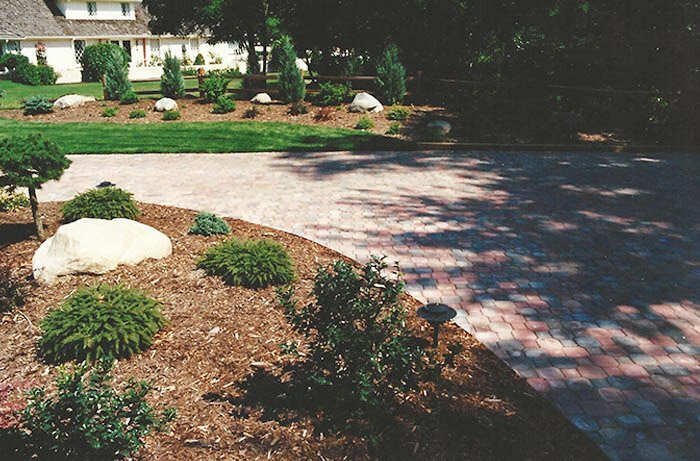 Established in 1983, Custom Landscapes Inc. is committed to excellence. We keep ourselves updated on the latest landscaping design and installation techniques. Our work is built to stand the test of time. Our custom designs reflect our passion for quality work. Let us know about your dream landscape. We are sure that our experts can convert your dream project into a reality. Call us for details.